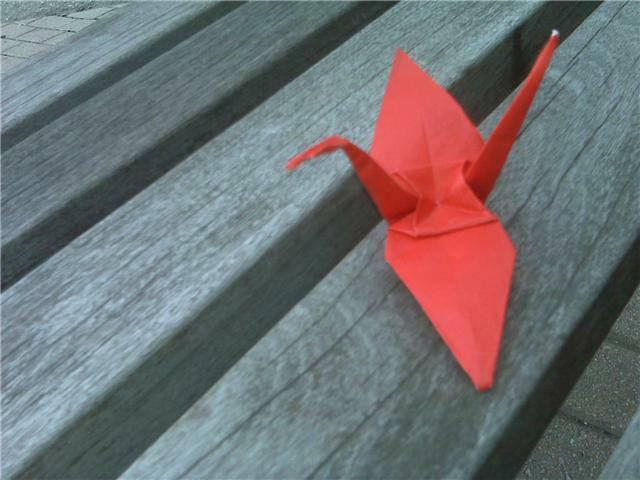 The Red Crane Project | An art project. A tiny way to make the world a kinder, gentler, happier place. A bunch of paper birds.